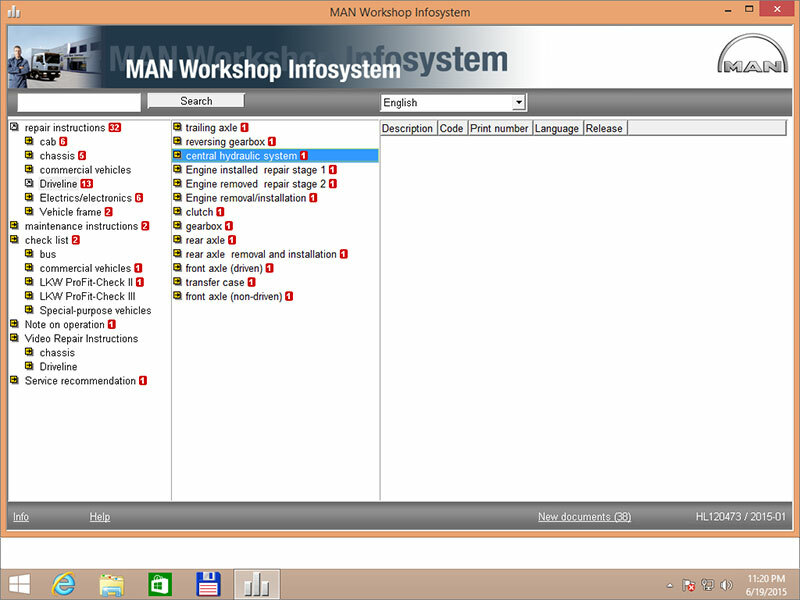 Original MAN factory software with repair instructions, maintenance instructions, video repair instructions, check lists and wiring diagrams for MAN truck and buses. How to install the software on 64-bit OS? We offer a free download of the VMware virtual machine (VM) with our preinstalled 32-bit Win7. 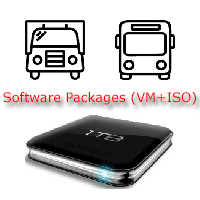 You can run VM on any 64-bit OS and install this software on VM 32-bit OS.